Each qualified automotive transmission technician at Budget Transmission understands that a transmission problem can confuse most people. Our transmission service and repair shop also knows that many people are interested in finding FREE auto repair help online. Fortunately, you can now ask a transmission technician online about any transmission problem repair or general auto repair question you have and a member of our shop will try to answer it. Also use this page for FREE online advice and tips about automatic transmission repair. 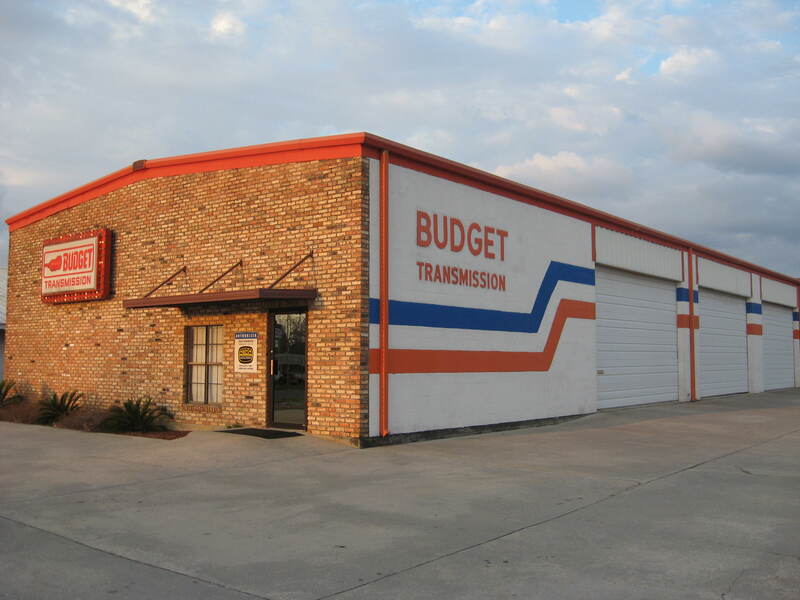 Consider the Budget Transmission website your transmission problem and auto repair online help answer resource. If you need transmission diagnostic assistance, a Budget Transmission expert technician will answer your transmission problem repair or auto repair FAQ about maintenance and repair PDQ! So, if you need to fix, repair, inspect, or service your automotive car or truck problem, each expert technician at Budget Transmission is ready to provide superior certified and qualified automotive transmission technician repair advice. So, throw away your automotive repair manual and ask your transmission problem question online now so our service staff of experts can help you. How often should I service my Trasnsmission? In the owners manual, under maintenance, will be a reference to transmission scheduled service intervals. Some are as soon as 25,000 miles and some are filled for life which the manufacturer doesn't recommend changing the fluid. Even so I recommend having a quailified transmission tech. look at the transmission at least once a year to prevent any small leaks from becoming a bigger problem later.